March 14-17: Sedona Yoga Festival; hard book launch and seminars. March 29-31: Copenhagen, book launch and seminars hosted by Yin Power. April 2: Cambridge, UK; book launch and discussion, hosted by Barefoot Body. April 3: London, UK; “Cults and Coercive Control ~ A conversation with Matthew Remski and Alexandra Stein”, hosted by Family Survival Trust. April 4: London, UK; book launch hosted by Norman Blair and Maitripushpa Bois at Zolder Studio. April 6-8: Berlin; Book launch event and YTT module at Zen Yoga by Dynamic Mindfulness. April 13: Cambridge, MA. Trauma and Embodiment Conference. May 11-13: Book launch events in Calgary and Edmonton. Details TBD. May 23-26: Book launch events and seminars with Yoga Outreach in Victoria and Vancouver, BC. Event on the 26th is here; other details TBD. June 6-8: Santa Barbara, CA; Book launch event and weekend training at Santa Barbara Yoga Center. June 28-30: Portland OR; Weekend PRISM training at North Portland Yoga. July 13-15: Ottawa, ON; Book launch event at School of Embodied Yoga Therapy. Details TBD. November 8-10: Copenhagen seminars, hosted by Birgitte Gorm Hansen. Details TBD. November 15-17: Los Gatos, CA; Book launch event and weekend training at Yoga Source Los Gatos. Details TBD. November 18: Santa Cruz, CA; Book launch event at Luma Yoga. Details TBD. 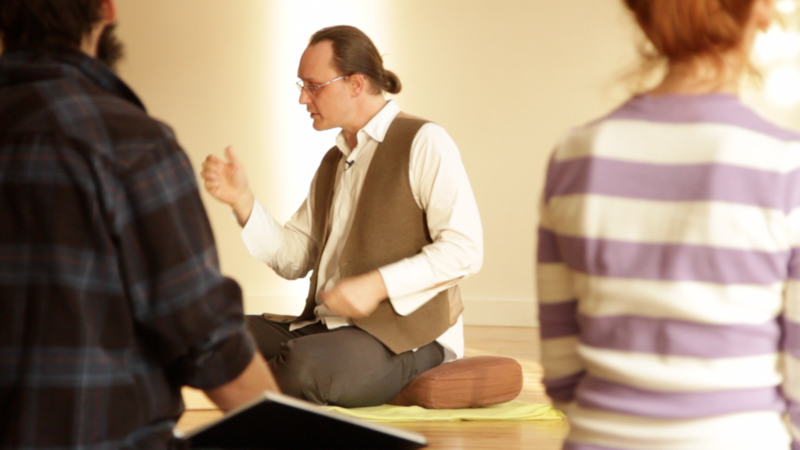 November 28 to December 1: Montreal, PQ; Book launch event and weekend training at Naada Yoga. Details TBD. I am currently meeting with a small number of clients at my home office in the Beaches area of Toronto. Please use the contact form to see if there is availability.